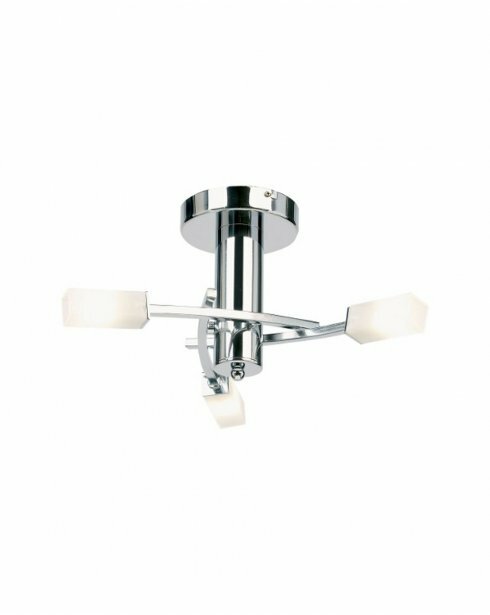 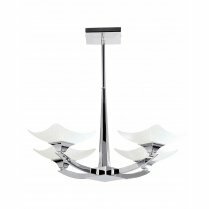 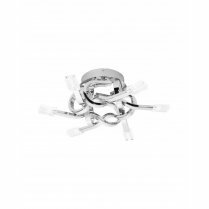 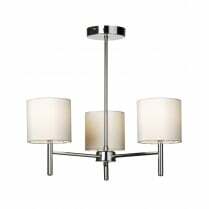 The Havana 3 Light Semi-flush Fitting from Endon has a polished chrome finish with rectangular oblong opal glass shades. 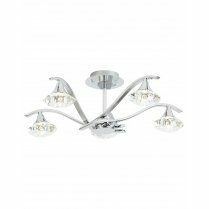 Each 33W fitting has a pleasant warm white glow when lit. 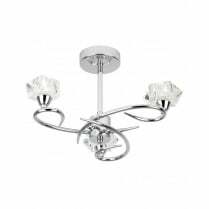 To view the full range of Semi-flush fittings and Wall Lights, simply type 'Havana' into the search box above. 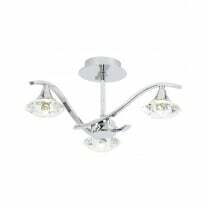 Requires 3 x 25W G9 bulbs and suitable for use with low energy G9 LED's.